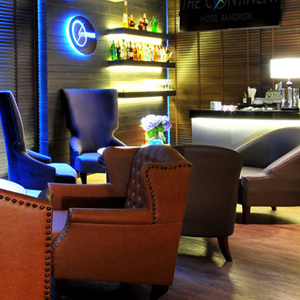 The Continent Hotel, Bangkok is a business, leisure and lifestyle hotel at the intersection of Sukhumvit and Asoke road. It is positioned right between Soi 21 and Soi 23. Within walking distance is the BTS Asoke sky train, MRT Sukhumvit station, international shopping destinations like Terminal 21, Robinson and more. The easiest way to reach the hotel is to get off the Sukhumivit MRT Station. When arriving from the MRT, turn left. The Continent hotel is a short 2 minute walk away.